Nonprofit Strategic Partnerships: Which type of partner do you need? And how do you get there? Mary will also facilitate a panel of local nonprofits that engaged in this process. Once you register, you will receive an email confirmation and a link to a survey to provide the panelists with questions you would like answered at the event. Please allow enough time for the panelists to review the questions in advance of the session by completing the survey as soon as you receive it. More information about our facilitator and panelists is listed below. Mary Stelletello, MA, MBA brings 25 years of experience in the nonprofit and philanthropic sectors to her coaching and consulting work in the areas of governance, leadership development, strategy development, strategic partnerships, training, facilitation and organizational capacity building. 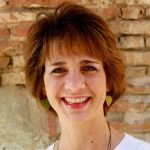 Throughout her nonprofit career, Mary has held five executive director positions; she has facilitated more than a dozen strategic partnership engagements from assessment to integration. Most recently, Mary facilitated the merger of Project Tetris, three homeless and housing services organizations in the Fox Valley area. Mary co-authored the eBook, Proactively Plan for the Inevitable: A Guide to Leadership Transition and Succession. Mary is a contributor to The Leadership Challenge Activities Book, by James Kouzes and Barry Posner. Mary holds a MA in Latin American Studies and MBA from the University of New Mexico. She received a BA from the University of California, Berkeley. Michelle Devine Giese is the CEO of Apricity. January 1, 2018, STEP Industries merged with Mooring Programs which provides residential treatment to men and women. The merged entity is called Apricity, meaning the warmth of the sun on a cold winter day. In 1996, Michelle joined the staff at STEP Industries and held a variety of positions – Operations Manager, Human Resource Manager and subsequently-President. In 2013 she had the opportunity to study different sober living models which eventually lead to creating a program and starting three sober living houses in the Towns of Neenah and Fox Crossing. Michelle is a 1993 graduate of UW Stout with a BS in Business Administration. She holds an AODA Certificate from UW Madison and is a Licensed Substance Abuse Counselor in training (SACIT). She is Vice President of the board for Solutions Recovery Inc. in Oshkosh. Michelle has been on her recovery journey since 1995. She has a passion to promote recovery in the community. 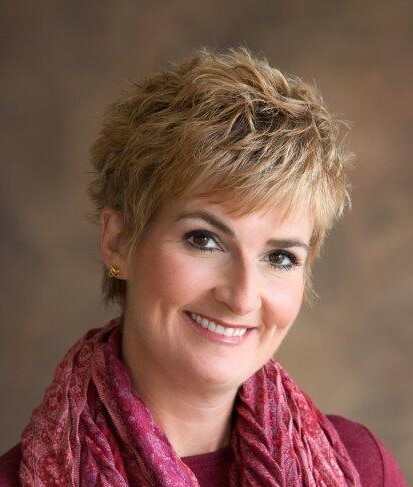 Danielle (Dani) Englebert is the Chief Operating Officer for the YMCA of the Fox Cities. The YMCA of the Fox Cities is a $24 million dollar non-profit community service agency with 46,000 members. Dani has been engaged in program and personnel leadership within the YMCA movement for the past 30 years at the Green Bay YMCA, Neenah-Menasha YMCA and Appleton YMCAs. She served as staff leadership at the Neenah-Menasha YMCA when it merged with the Appleton YMCA to become YMCA of the Fox Cities. She has extensive experience in program development, facilities management, volunteer recruitment, staff supervision, fundraising, program and operations management, community partnerships, building and maintaining budgets. 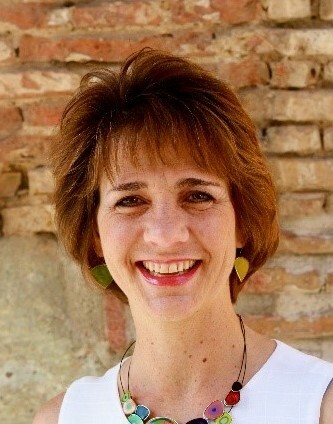 Dani has held leadership positions locally with Board of Directors service for Rotary and Kiwanis, as well as, YMCA of the USA leadership in training and operations management. She was recognized by her peers with the Association of YMCA Professionals’ Distinguished Role Model of the Year Award; and received the Appleton YMCA Staff Hero Award. 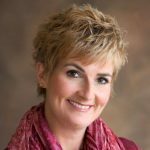 Dani is a 1986 Graduate of University of Wisconsin – Green Bay with a degree in Regional Analysis with an emphasis in Planning and Recreation Management.